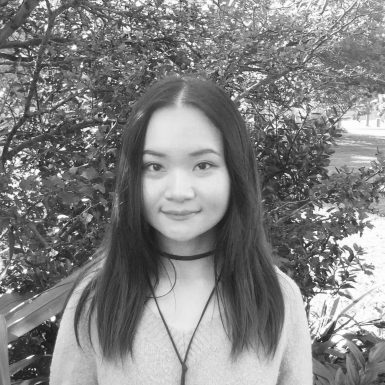 Kaixi joined Andy Sturgeon Design in 2018 having graduated from University of Edinburgh, and worked as an intern for Spacehub before. As a designer, Kaixi has developed her skills with a range of landscape projects in a variety of scales and principles. Her approach to projects seeks to create user-focused spaces balancing people and ecological needs, especially social and climate issues. Her previous projects include her final-year project at the University of Edinburgh, which focused on how human-beings can live with water in urban spaces under the circumstance of irreversible climate change. As well as ‘Beacons, Interventions, Connections’ for the Culture Mile, which won the first place of the design competition held by the City of London.